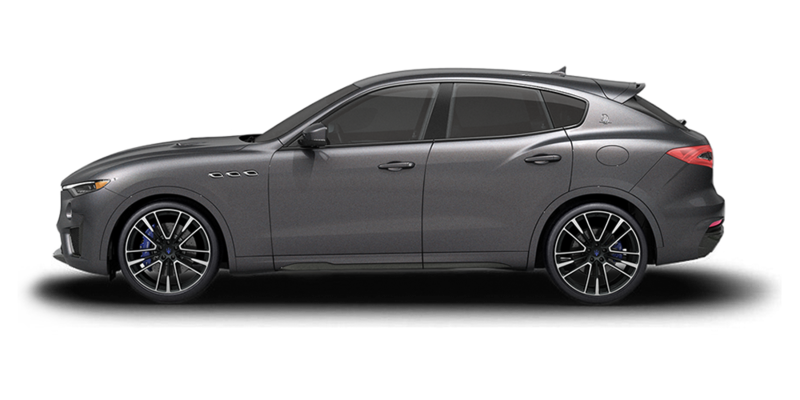 The 2019 Quattroporte offers abundant, elegantly crafted space. 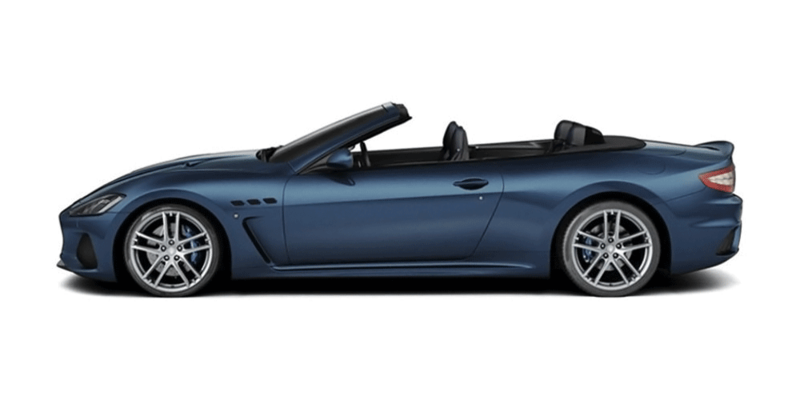 And the sculpted styling, undeniably aggressive yet eternally graceful, has all the evocative power you would expect from Maserati. 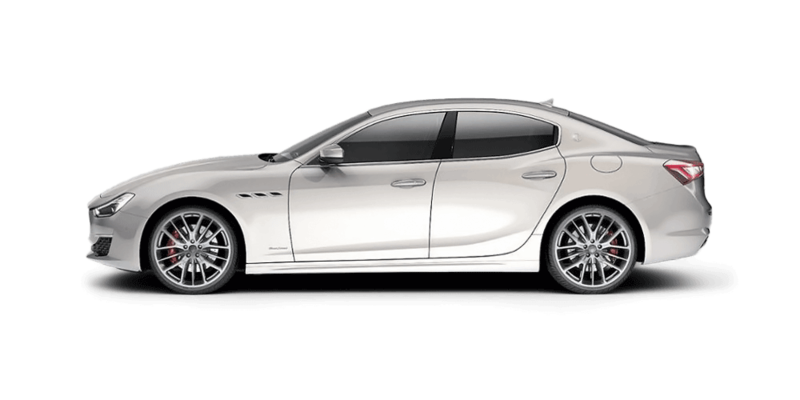 The Maserati Quattroporte is part of a story that dates back over 100 years. It’s a story of endurance. Of embracing challenge. Of going the distance and winning. And doing it all in audacious Italian style. 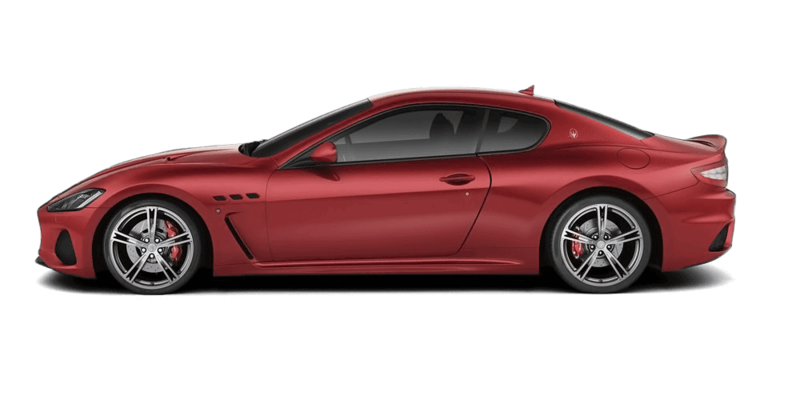 In 1963, Maserati made a remarkably bold move, introducing the first ever luxury sports sedan. It took a successful V8 motor racing engine, fitted it to a beautifully designed luxury sedan and then proudly presented its creation to the world. This was new. This was the fastest sedan in the world at that time. This was the birth of the legendary Quattroporte. 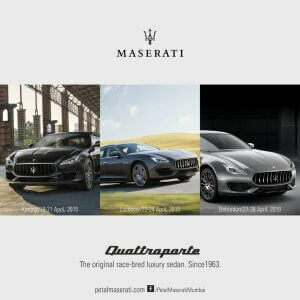 Fast forward to nowdays, Quattroporte’s principles remain much the same. The icon of Italian luxury is on an India tour. After successful rounds in Bengaluru, Hyderabad, Pune and Ahmedabad, the Quattroporte will be showcased in Kanpur, Lucknow and Dehradun.